The Government set out its definition of British values in the 2011 Prevent Strategy, and these values have been reiterated in 2014. At Willerby Carr Lane Primary School these values are reinforced regularly and in the following ways. Children have many opportunities for their voices to be heard. We have a school council which meets regularly to discuss issues raised in class. Council members for each year group are voted in by their class. Children have held debates within school, and between schools, have interviewed their local MP and have visited the House of Commons. The importance of Laws, whether they be those that govern the class, the school, or the country, are consistently reinforced throughout regular school days, as well as when dealing with behaviour and through school assemblies. Pupils are taught the value and reasons behind laws, that they govern and protect us, the responsibilities that this involves and the consequences when laws are broken. Visits from authorities such as the Police and Fire Service help reinforce this message. We also have a visit from a local solicitor as part of our Year 6 curriculum on ‘Freedom and Justice’. The children exhibit excellent behaviour and respect in school. Within school, pupils are actively encouraged to make choices, knowing that they are in a safe and supportive environment. As a school we educate and provide boundaries for young pupils to make choices safely, through provision of a safe environment and empowering education. Pupils are encouraged to know, understand and exercise their rights and personal freedoms and advised how to exercise these safely, for example through our e-Safety and PSHE lessons. Assemblies are planned to reinforce understanding of equality, diversity, liberty, rights, social and emotional learning, caring and tolerance. We make use of our local heritage in teaching children about William Wilberforce and the abolition of the slave trade as well as pioneering women such as Amy Johnson. Our Remembrance assemblies are attended by representatives from the Royal British Legion and the local Army Cadet Force and include a re- dedication to our own school memorial installed in 2014. Whether it be through choice of learning challenge, of how they record, of participation in our numerous extra-curricular clubs and opportunities, pupils are given the freedom to make choices. Mutual respect for all is at the heart of our values. Children learn that their behaviours have an effect on their own rights and those of others. All members of the school community treat each other with respect. 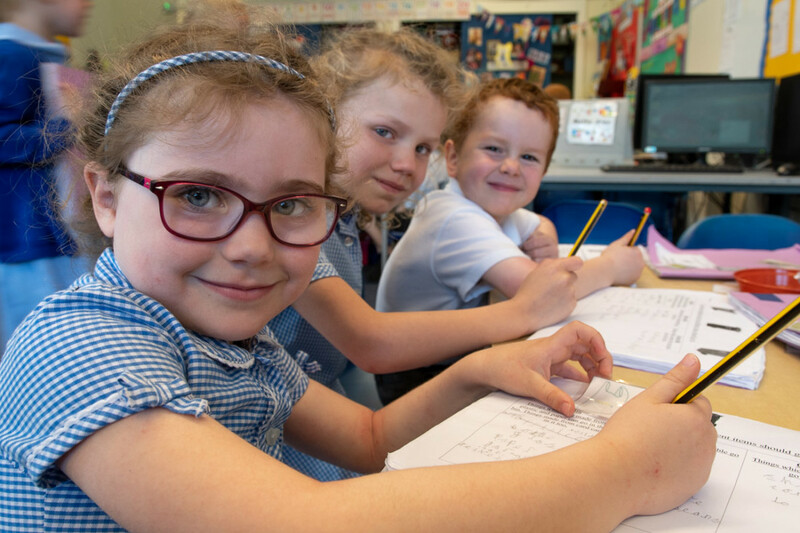 Willerby Carr Lane Primary School is situated in an area which is not greatly culturally diverse, therefore we place a great emphasis on promoting diversity with the children. Assemblies are regularly planned to address this issue either directly or through the inclusion of stories and celebrations from a variety of faiths and cultures. Our RE and PSHE teaching reinforce this. Members of different faiths or religions are encouraged to share their knowledge to enhance learning within classes and the school. Children visit places of worship that are important to different faiths. Children demonstrate understanding and respect for other faiths when, for example, on residential trips they help their friend to wake up in the night to pray. At Willerby Carr Lane Primary we will actively challenge pupils, staff or parents expressing opinions contrary to fundamental British Values, including ‘extremist’ and discriminatory views. We also actively promote fundamental British values through ensuring pupils’ Spiritual, Moral, Social and Cultural (SMSC) development. Our Spiritual Corner provides cues to encourage spiritual reflection. Through our strong links with Kirima Primary School in Uganda the pupils learn about the diversity of children’s lives and are eager to support with charitable donations. Our weekly ‘Good Sam’ collection culminates in the children delivering Christmas presents to the elderly in our community and in inviting them in for a ‘Christmas morning’ with us.